Once again, students in a local K-8 school – Crossroads Academy – helped us find GREAT books to give to kids and teens (and adults honestly) this holiday season. 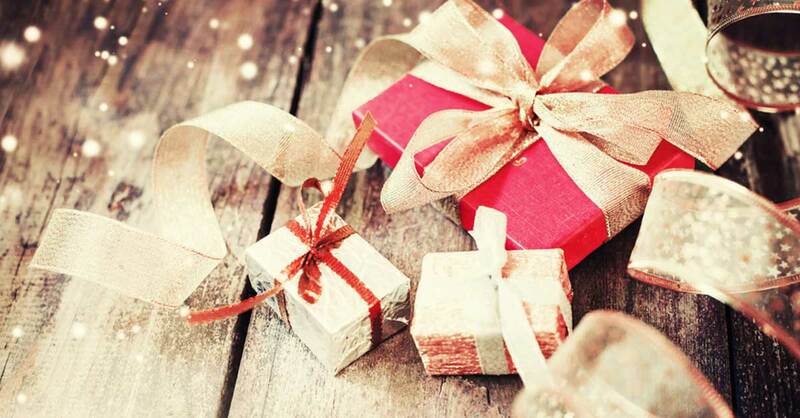 Their presentations during BOOK BUZZ were superb, and their book selections should help all of us cross some of our holiday shopping needs off our lists. 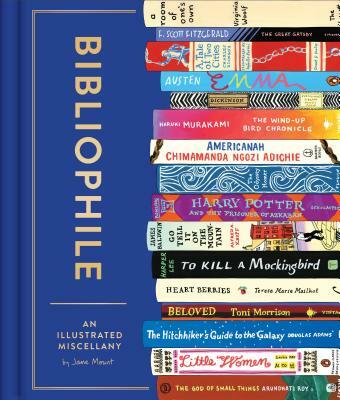 Thanks to the generosity of the Norwich Bookstore, they also raised some money for their library. 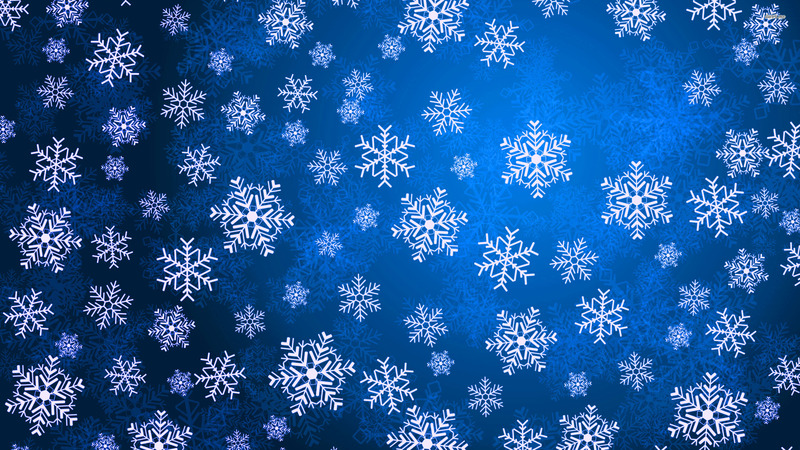 We hope you enjoy their selections. 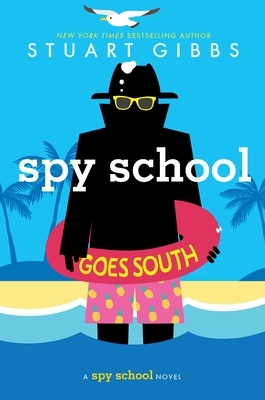 Spy School Series by Stuart Gibbs (Assorted years). Selected by Jai. Can Ben stop SPYDER again? 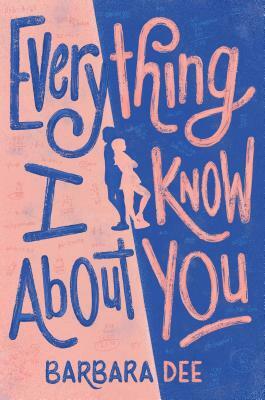 Everything I Know About You by Barbara Dee (2018). Selected by Natalie. When your roommate is your enemy. 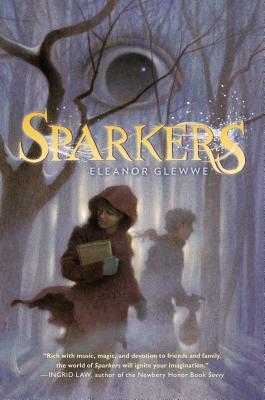 Sparkers by Eleanor Glewwe (2014). Selected by Eleanor. Wicked wizards oppress. End dark eyes. 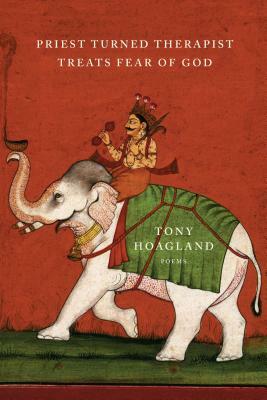 Dickinson: Poems by Emily Dickinson (Assorted years). Selected by Daniel. Reflective poems on the human soul. The Indispensable Calvin & Hobbs by Bill Watterson (1992). Selected by Brynne. Maybe stuffed tigers are man’s BFF. 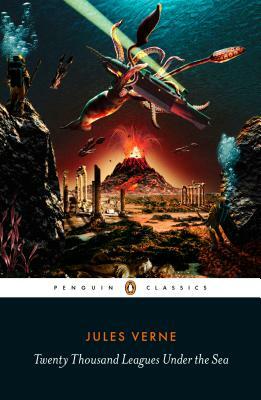 20,000 Thousand Leagues Under the Sea by Jules Verne (1870). Selected by Gael. An underwater journey full of surprises. 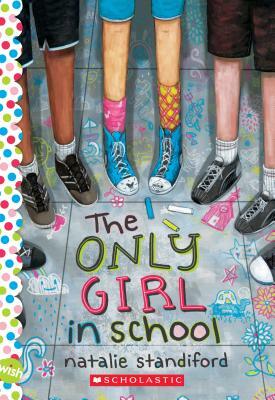 The Only Girl in School by Natalie Standiford (2016). Selected by Mia. 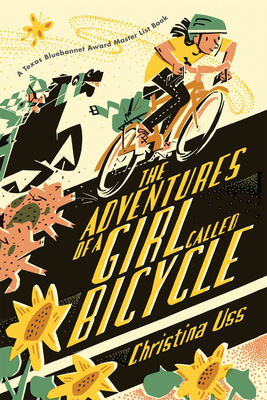 An adventurous novel full of friendship. 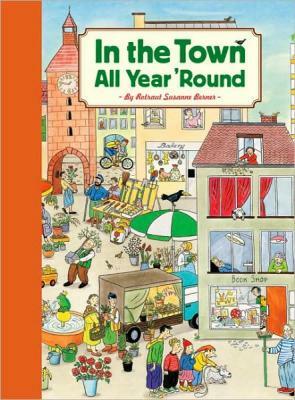 Where the Sidewalk Ends by Shel Silverstein (1974). 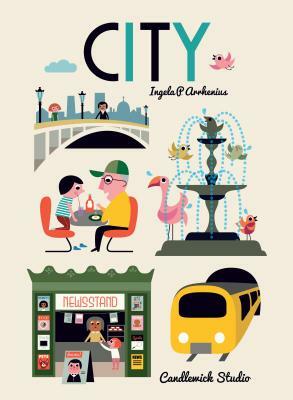 Selected by Brynne. 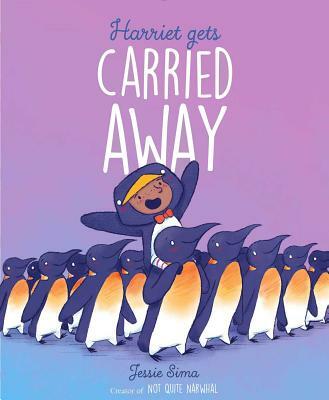 Poetry for children and adults alike. Tisha by Robert Specht (1976). Selected by Hannah. 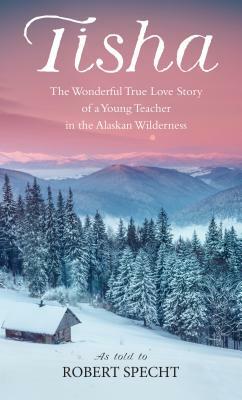 A determined teacher in snowy Alaska. 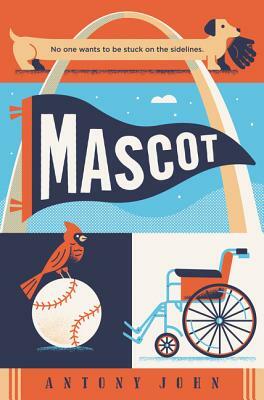 Mascot by Antony John (2018). Selected by Lisa. Accident changes all. Cardinals, friends help. 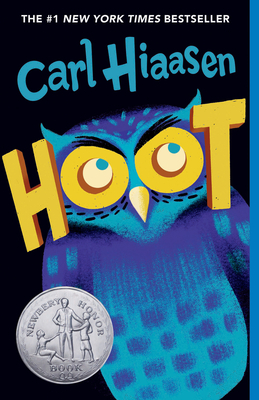 Hoot by Carl Hiaasen (2004). Selected by Rhys. 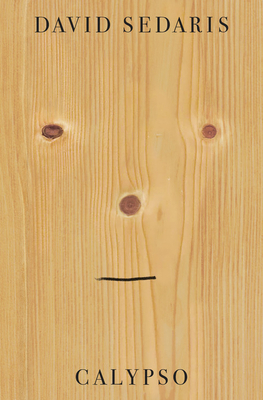 Mystery of a boy saving habitat. 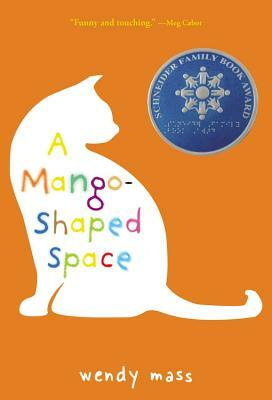 A Mango-Shaped Space by Wendy Mass (2003). Selected by Natalie. Girl with synesthesia copes with challenges. The Hunger Games Series by Susan Collins (Assorted years). Selected by Hannah. Extreme dystopian world. I love it! 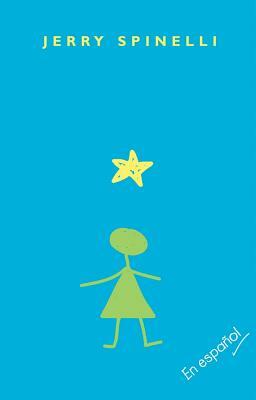 Stargirl by Jerry Spinelli (2000). Selected by Mia. Stargirl! 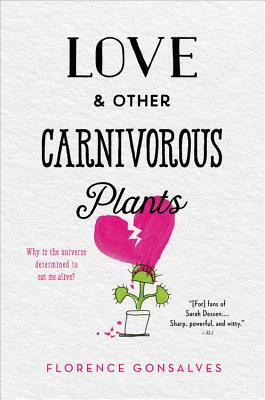 A book full of love. The Five Kingdom Series by Brandon Mull (Assorted years). Selected by Rhys. 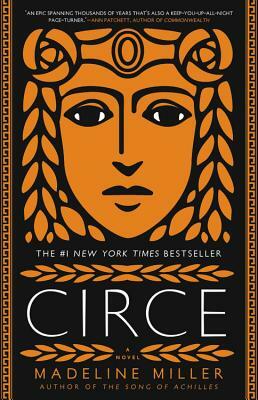 Thrilling, fantasy, search for lost friends. Amulet Series by Kazu Kibuishi (Assorted years). Selected by Jai. 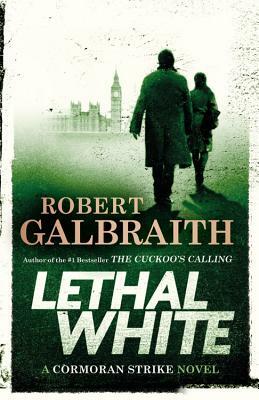 Trapped in darkness, can they escape? The Penderwicks Series by Jeanne Birdsall (Assorted years). Selected by Thea. 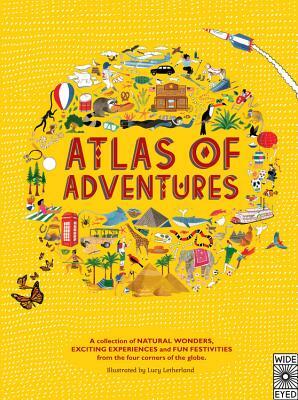 Heartwarming books filled with adventure and joy! Black Mage Series by Rachel E. Carter (Assorted years). Selected by Eleanor. Magical competition. Love defeated. Last stand. 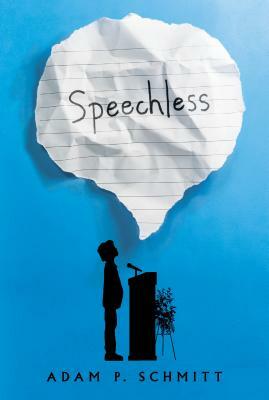 The Fault in Our Stars by John Green (2012). Selected by Laura. Cancer support group leads to love. 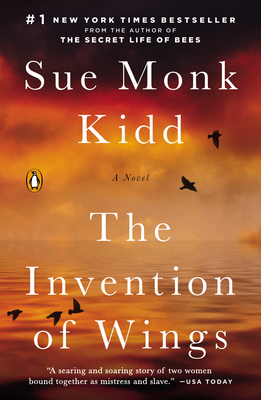 The Invention of Wings by Sue Monk Kidd (2014). Selected by Laura. Two women. Same beliefs. Different paths. The Brothers Karamazov by Fyodor Dostoyevsky (1879). Selected by Daniel. 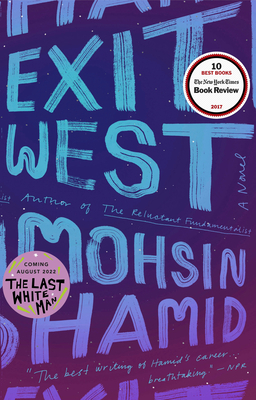 Russian saga about brothers’ tumultuous relationships. 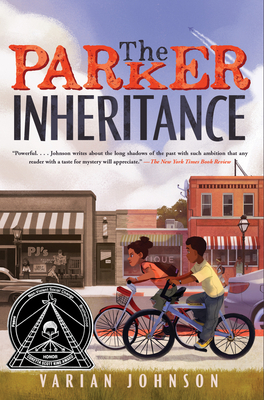 The Parker Inheritance by Varian Johnson (2018). Selected by Lisa. Civil rights. Buried treasure? New friend. The Lord of the Rings by J.R.R. Tolkien (Assorted Years). Selected by Gael .One hobbit to save the Middle-earth. 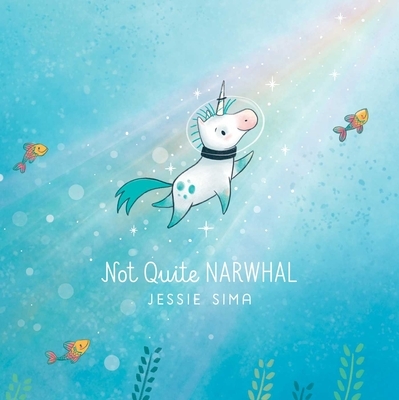 Not Quite Narwhal by Jessie Sima (2018). 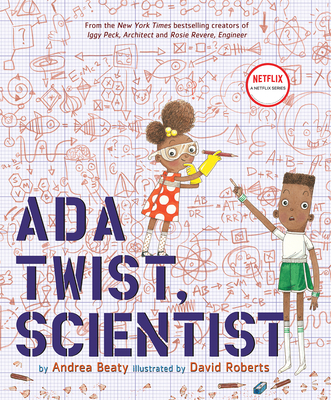 Selected by Ms. Brodsky. Unicorn born Narwhal. Discovers is unicorn. 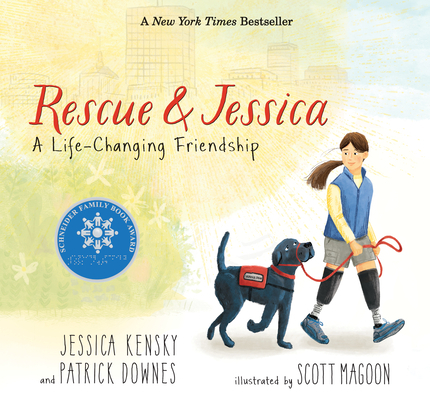 Rescue and Jessica by Jessica Kensky (2018). Selected by Ms. Brodsky. Girl and dog. Love and teamwork.